Do you think your garage looks like a dumping ground? If yes then it is time to tidy up the garage space and realise how useful a garage is when it comes to providing space aplenty. How can storage units help? Many a times, you realise that for example if only the lawn mowers could be moved somewhere else I could have arranged for a storage cabinet for my basket ball gear. Here, the lawn mower is not an item of everyday use. Hence, such items can be transferred to safe storage units. In this way you get to make space for frequently used items in your garage thus solving your ‘whether-I-should-buy-this-or-not’ dilemma. Storage units help you to not only make space in your garage but also de-clutter your home. Reputed storage companies like our team of Beirut International Movers can help you find a secure home for your valuable possessions like cars and furniture. 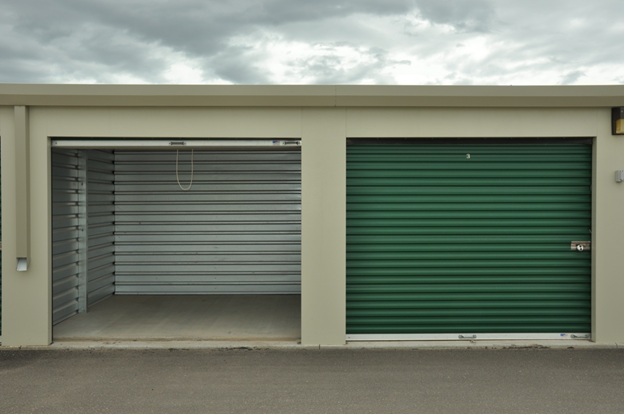 Unlike many garages, our storage units come with functionalities like climate controlled mechanisms and modern security equipment. On the other hand, if you plan to equip your garage with such modern security functions, it may cost you a bomb. With us, you don’t have to worry about your item’s well-being as they are in safe hands and you get to choose from storage solutions that suit your needs. Along with personal storage, we also cater to commercial storage and moving needs. Contact us for any storage and moving assistance. How Does a Self Storage Organisation Help to Get Organised?